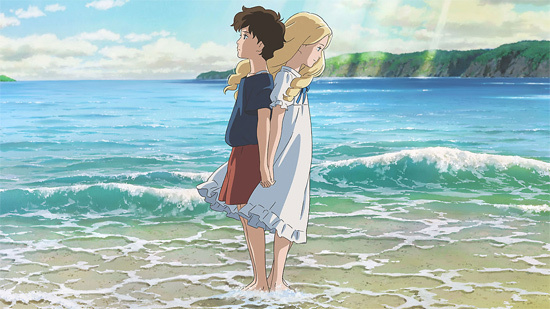 If you're a dedicated Ghibli fan in the States (and were not one of the lucky few at NYICFF in February), then ever since way back in 2013, When Marnie Was There has been a whole lot of talk and no show. 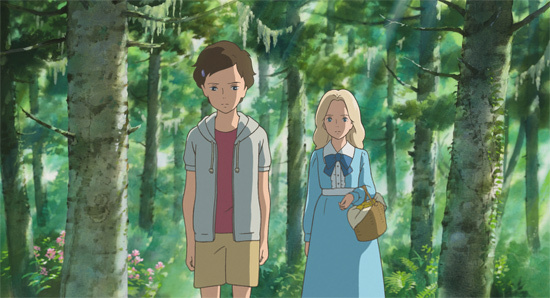 You were there when Ghibli first announced they were adapting a Joan G. Robinson novel, you read the reviews, you've heard about the low box-office numbers, and all the resulting fallout and speculation regarding Studio Ghibli's future...but seriously: are you ever going to actually get to SEE this movie!? If you're wondering whether Studio Ghibli's new film is worth the effort to make it to any of these locations, you're welcome to read our review, but the TLDR is "yes." It may not have the mass appeal of Ghibli's more popular works, but it's still a solid piece of storytelling. If you can't make it to any of these locations for the theatrical run, then don't fret - Gkids will be releasing it on DVD and Bluray - most likely later in the year. You've already waited this long...what's another few months?